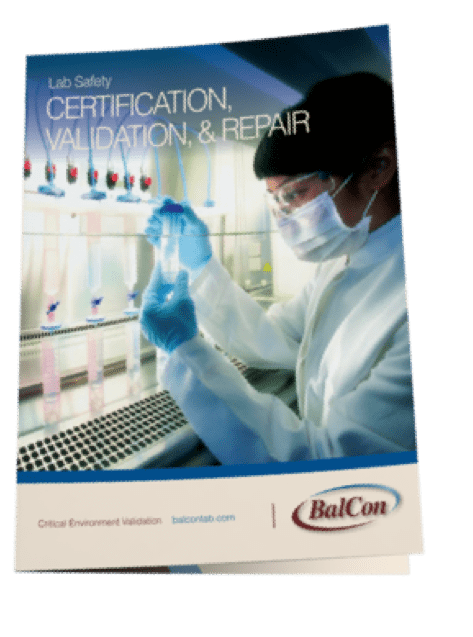 A properly managed hotel or lodge that sticks to a budget and structured plan will significantly impact the efficiency and safety for your guests, while also setting your business up for long-term prosperity. 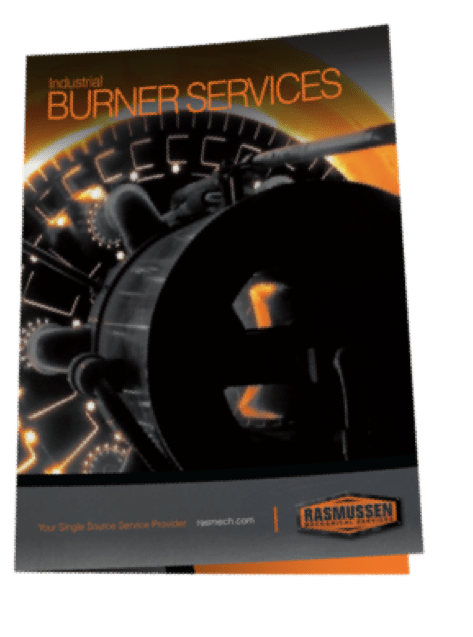 Let Rasmussen Mechanical Services become your single source solution provider to help your hotel or lodge operate more efficiently. We provide many mechanical building services to help you work towards a more proficient lodging facility. Below is a list of services that we offer to hotels and lodges. Need another service? Submit your information through the form on the right and we will get a customized proposal built for you. 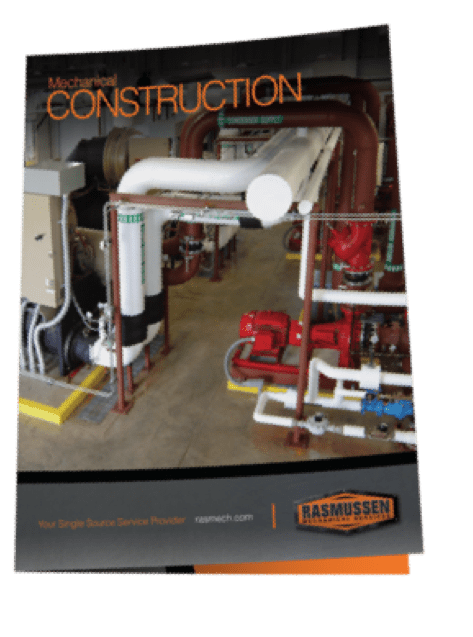 Piping and New Equipment Installs – Including pumps, fans, boilers, heat exchangers, air compressors, valves, regulators, vessels, & cooling towers. 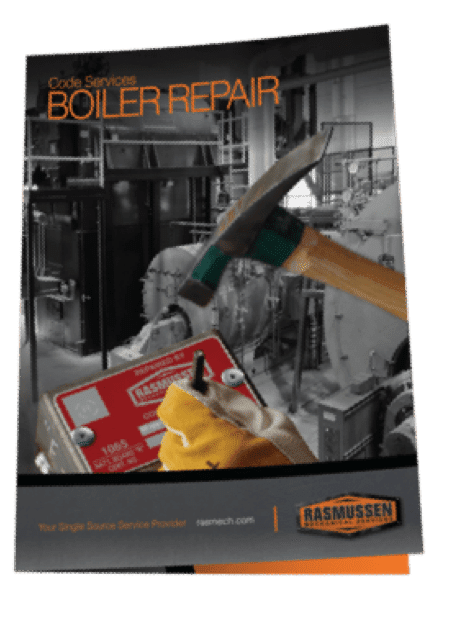 Preventative Maintenance Services for HVAC Equipment, Process Equipment, Ice Machines, Compressed Air Systems, and more. We know how to help you with all of your building needs. 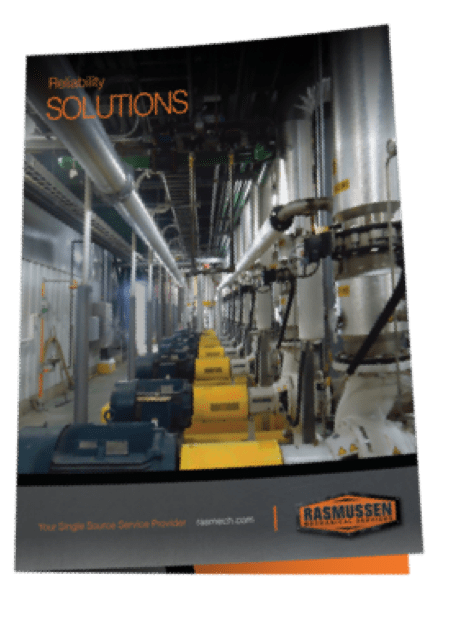 Let Rasmussen Mechanical Services become your single source solution provider to help your building operate more efficiently. Looking for a service that’s not on this list? Just give us a call at 1-800-237-3141 and we will get a custom proposal created for you! 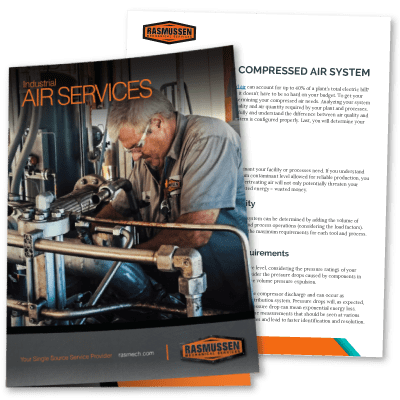 Fix your Compressed Air Leaks and Save Thousands!